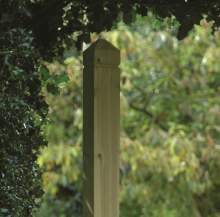 Our planed posts are beautifully finished, and provide a more decorative look to your fence, perfect for use with the elegant wave of our omega panels, charming trellis pieces, or surrounding your deck. We don’t skimp on quality! 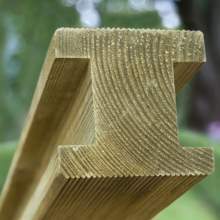 Our planed posts are pressure treated and produced to the same high standards as the rest of our timber. 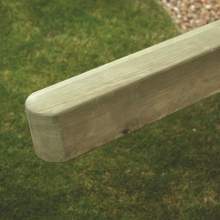 Contact us, or visit our showroom to see the quality of our products yourself, and get your fencing quoted for free! 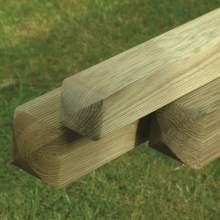 If you’re looking for something a little more functional, our sawn posts are a cost-effective alternative.